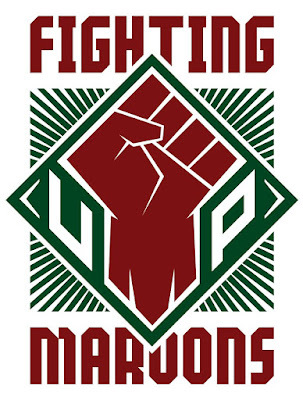 For a time it looked as if the UP Fighting Maroons had nowhere to go but down. After the 1986 UAAP championship, UP’s performance in the premiere collegiate league could be described as uneventful, even dismal, save for two seasons back in 1996 and 1997 when the team reached the Final Four. 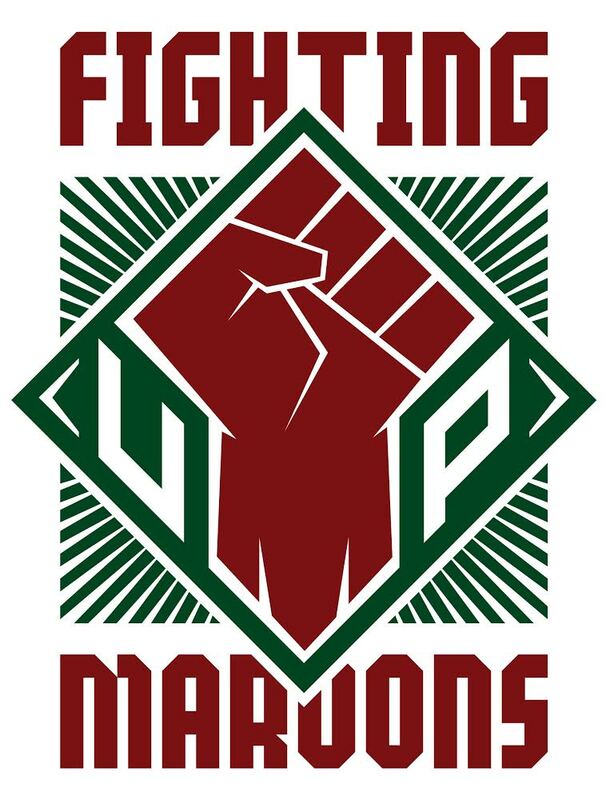 Come September when the UPMBT faces its most important battle which is UAAP Season 81, the team as well as the entire UP community can’t wait to show how grateful they are for 3M’s faith and generosity. The team will fight to show 3M their trust in the team was all worth it. A new winning tradition is here. There’s #nowheretogobutUP.